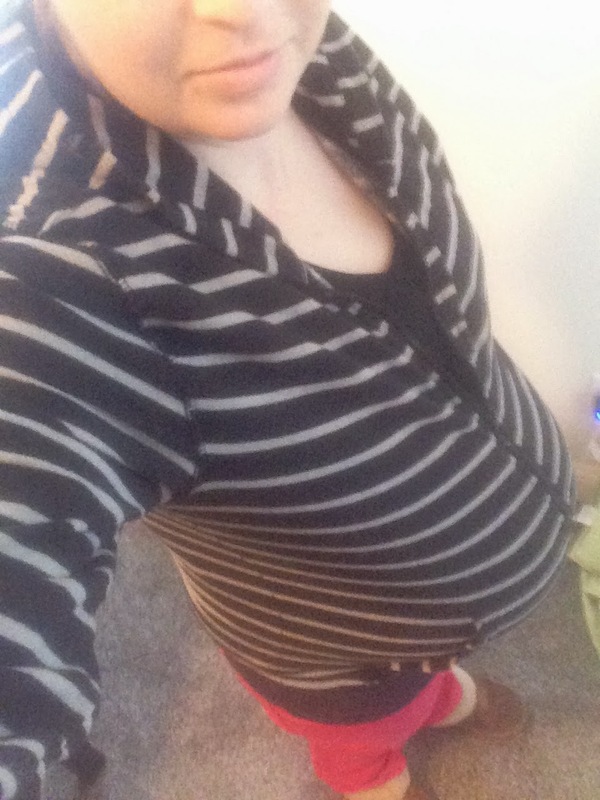 Home Brooklyn Carson Pregnancy Snow Ready for Baby! I went to the doctor the day before Thanksgiving and was dilated to a 3. I've been having pretty steady contractions so I think the baby will be here before we know it! I think we are having a boy, but Jason thinks we are having a girl. I guess we will see who is right. 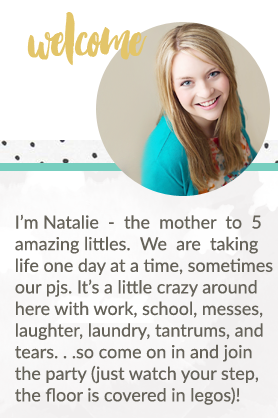 I've been trying to stay home and get everything ready, which has meant the kids are getting a little stir crazy. I gave them popcorn and let them watch a movie, and the popcorn ended up all over the floor. Next thing I know they were eating it up off the floor and acting like puppy dogs. Silly kids! I've hit the stage where I don't have many comfortable clothes to wear and most days I stay in my sweats. I wear Jason's shirts and sweaters a lot and I told him that maybe we should switch wardrobes until I have the baby. He didn't really think that was the best idea. We have had some snow the last few days and Carson really likes playing in it. Our neighbor, Abram, is Carson's age and they like to play together. 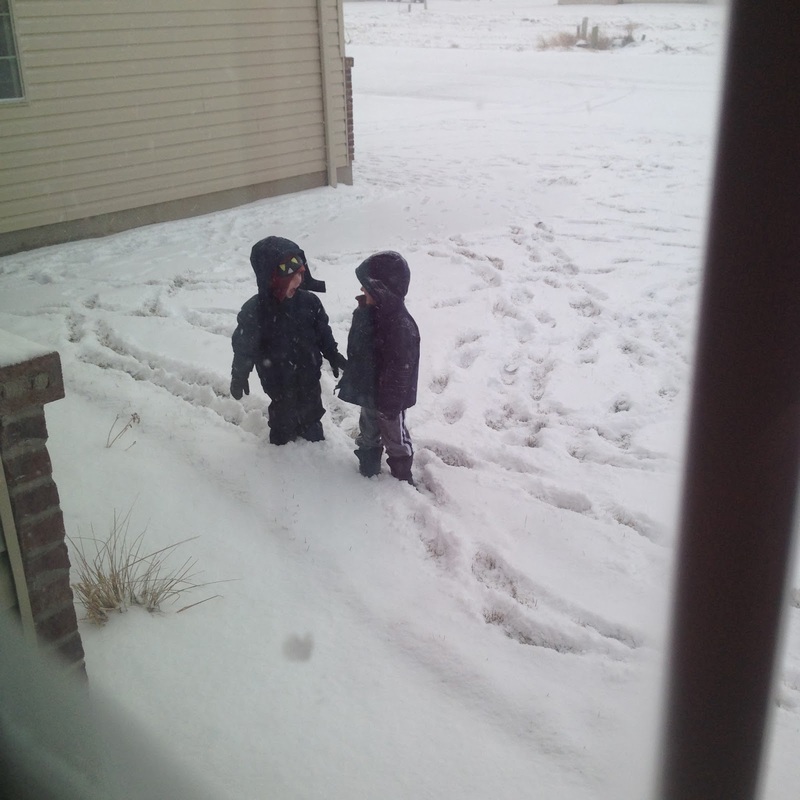 It is fun to watch them play outside in the snow in all of their snow gear. Cute little boys. We are all ready for this baby to arrive! It should be any day now.